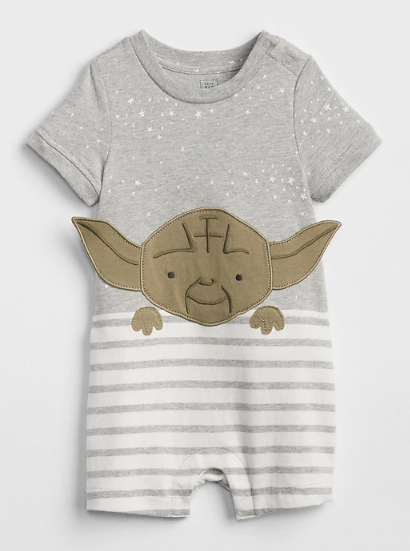 You don’t need to go to a galaxy far, far away, as you can now head to Gap.com for a universe of Jedi-approved clothes! 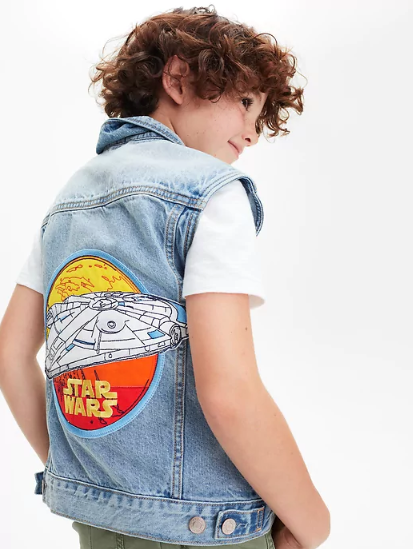 GAP Kids has dropped a special-edition collection inspired by the latest instalment in the Star Wars series – “Solo: A Star Wars Story” releasing on 25th May. 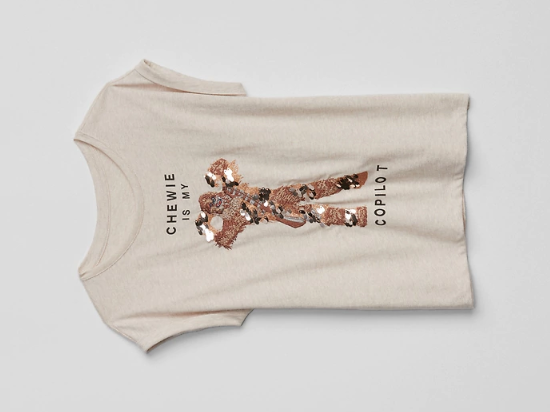 From bodysuits, t-shirts to swim trucks, the collection is targeted to both boys and girls of all ages. There are also 4 men’s styles if you are looking for something for yourself to wear on a movie date! Check out the full collection here. As usual, US shipping is free for orders above USD $50, so you only need to pay RM10/lb to get the items delivered right to your doorstep. Sign up now!